Hunters and Monsters alike will soon be able to enjoy two new maps absolutely free, 2K games and Turtle Rock Studios announced Thursday. Starting March 31 for Xbox One and April 30 for PC and PlayStation 4, players will be able to download the two additional arenas, titled Broken Hill Mine and Broken Hill Foundry, from their console’s respective online store. Each of the two maps offer the full set of Hunt, Nest, and Rescue game modes, and can be accessed in Skirmish, Custom matches, and the Evacuation campaigns. The Broken Hill Mine map will not only feautre “a deep labyrinth of caves running below the surface of Shear,” but also three separate areas, including a venom hound nest, a rock quarry, and a massive conveyor belt system. A series of destructible earthen walls will allow monsters to create shortcuts throughout the map, and the tight quarters of the mine will call for some pretty intense close combat. 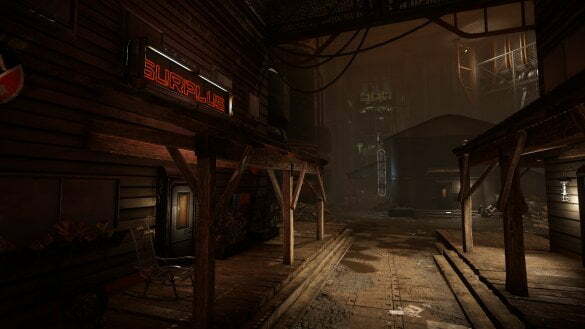 The Broken Hill Foundry map will set players into an industrial complex rife with “an overlapping mix of open areas, corridors and low ceilings create new tactical options for both Monster and Hunter players.” Players will be able to hunt and hide through a massive wharehouse and the streets and rooftops of Slagtown. Monsters will be able to consume the numerous crates of bohrium found around the facility, though this will create a considerable amount of noise. 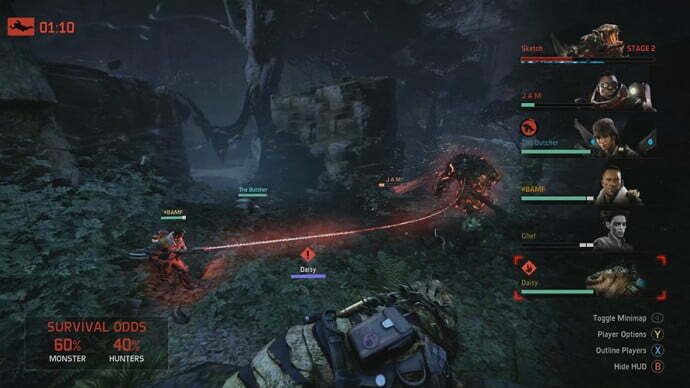 This announcement follows news last week regarding the release of Evolve’s Observer Mode, which allows players to broadcast their matches live with nothing but the game and a keyboard/gamepad. You can check out more on their site. Care to know more? Drop by Evolve’s Twitch channel at 3PM PST to get a closer look at Observer mode and the two new maps!